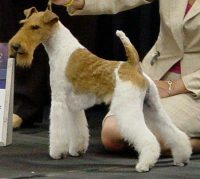 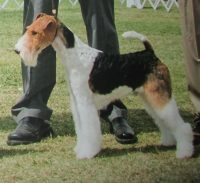 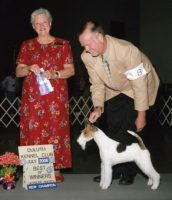 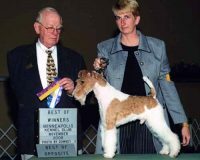 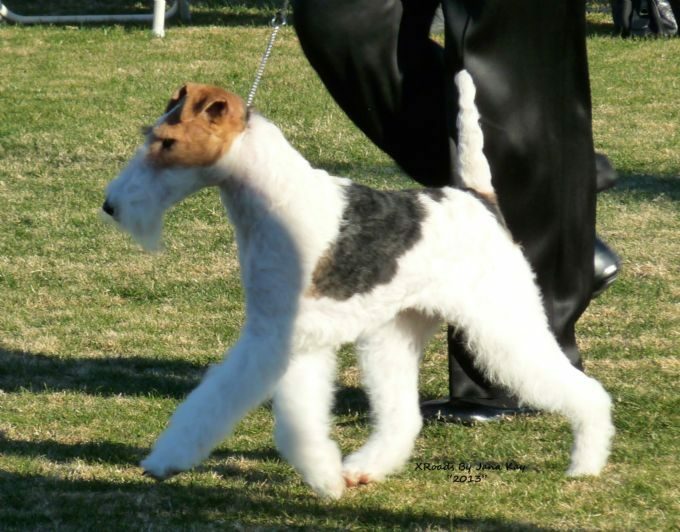 The Frenchpark Fox Terrier kennel was established in 2004 by John Killeen (of Dun Gar Wire Fox Terriers). 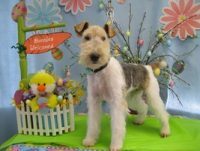 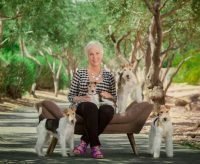 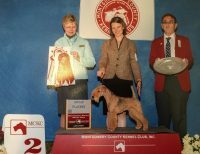 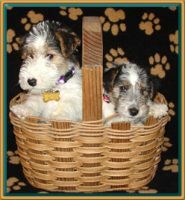 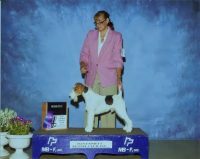 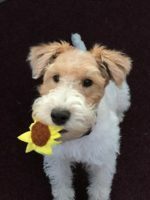 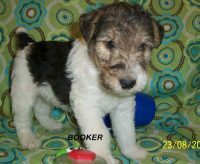 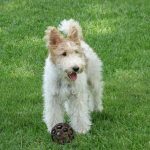 Frenchpark strives to breed champion wire and smooth fox terriers that not only meet the breed standard, but also make wonderful pets. 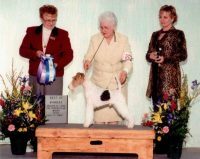 Several of the Frenchpark dogs also have performance event titles as champion earthdogs.